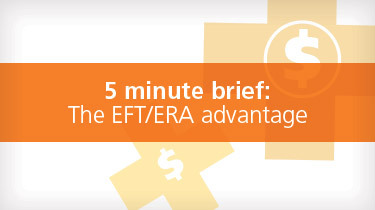 A faster, smarter payment process for competitive advantage. Optum® provides a fully integrated claims reimbursement solution that brings electronic claims data and banking functions together, simplifying a payer’s workflow, lowering operational and administrative costs and improving provider relations at the same time. 1 Based on Optum Monthly EPS Report as of 06/30/2016.